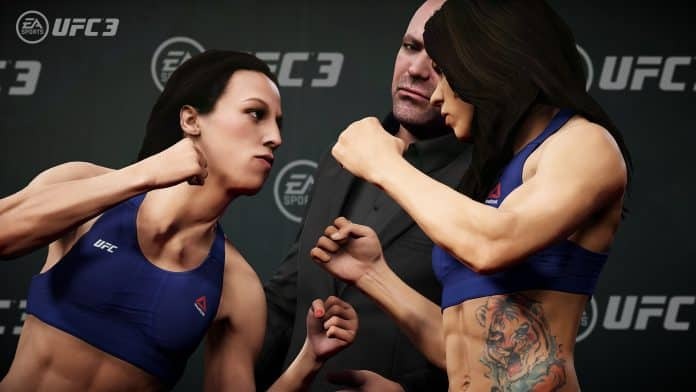 EA Sports has released another large update for EA Sports UFC 3 on Xbox One and PlayStation 4. The patch features a number of updates to the game’s takedown mechanics, footwork, and the game’s ground and pound. In addition to gameplay updates, two new fighters were added to the game: bantamweight Ketlen Vieira and heavyweight Curtis Blaydes. You can read the full notes via EA Sports.